A stunning new restoration of one of the most enigmatic and distinctive films ever made, Last Year in Marienbad, comes to astonishing high definition on Blu-ray, DVD and Digital Download on 17 September 2018. The astounding collaboration between acclaimed French director Alain Resnais (Night and Fog, Hiroshima Mon Amour) and leading French novelist Alain Robbe-Grillet is a key moment in the French New Wave. 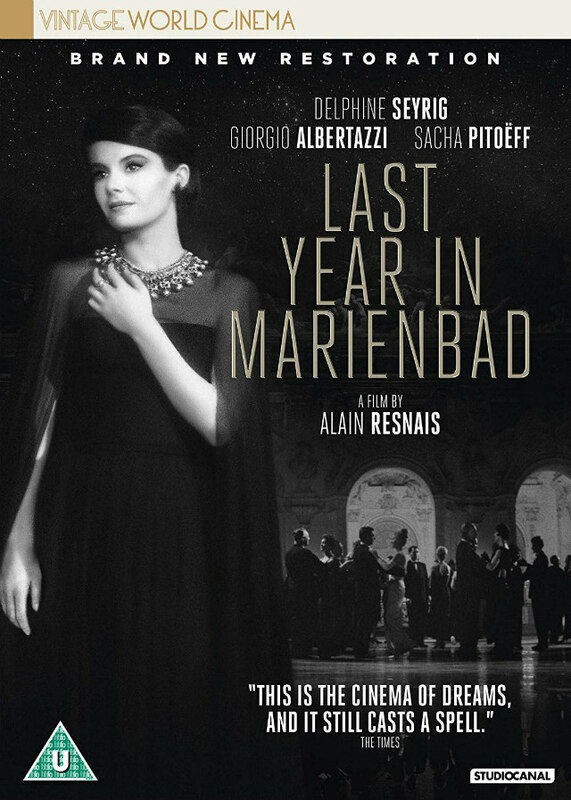 Pre-order now: po.st/Marienbad. 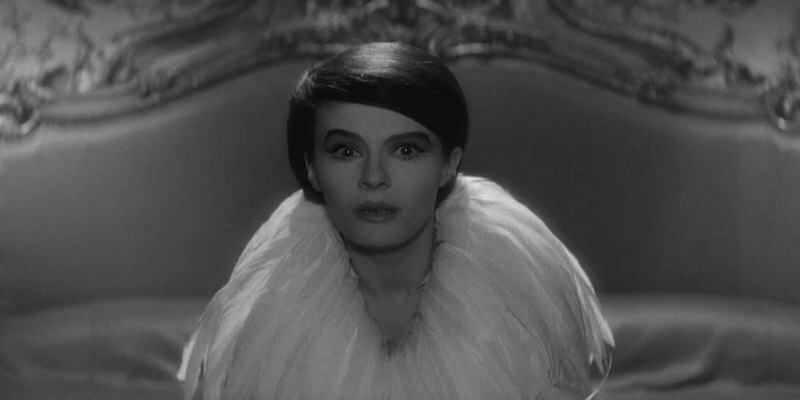 We've got a DVD of Last Year in Marienbad to give away to a lucky UK reader.